1. AVOCADO OIL: Avocado oil is the trusted oil among the women of Latin America. They swear by it for rapid hair growth. Avocado oil is rich in fatty acid and protein oils which will help your hair grow faster and longer. 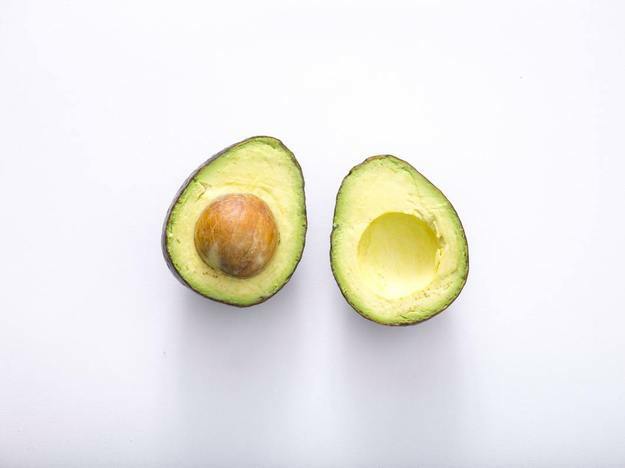 Avocado oil also contains essential nutrients such as vitamin A, E, B magnesium and copper. Avocado oil will increase your hair shine, nourish your scalp and feed nourishment directly from the roots to your hair. Avocado oil is one of the best hair growth oil for people who struggle with hair loss around the edges of their head. 2. JOJOBA OIL: Jojoba oil is one of the best hair oil if you have thick curly hair. It is rich in antioxidants, vitamins E and B, copper and zinc. 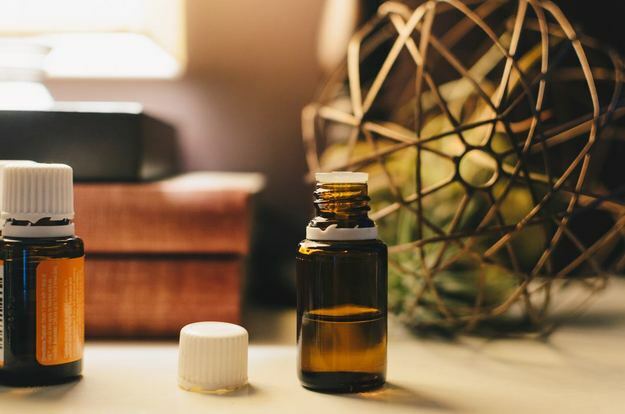 You can use jojoba oil to treat conditions such as dandruff, eczema, and psoriasis of the scalp. It helps to stimulate hair growth and increase blood flow to the scalp. 3. ALMOND OIL: Almond oil is another favorite oil for hair growth. 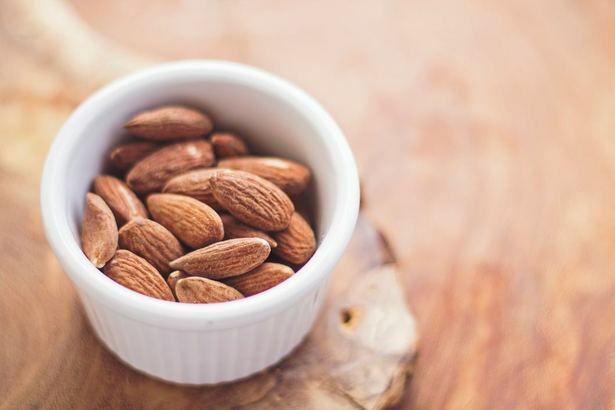 Almond oil strengthens hair and seals in moisture. As it helps to seal in moisture, it increases shine and protects hair from breakage. It is excellent for scalp treatment, helping to relieve inflamed, dry scalp. Almond oil contains essential fatty acids, vitamin E, potassium and magnesium which are necessary for healthy hair growth. 4. COCONUT OIL: Coconut oil on hair will eliminate hair frizz, dryness, and will promote shiny, silky hair. Coconut oil has antibacterial and antifungal properties that can help improve the health of your scalp. 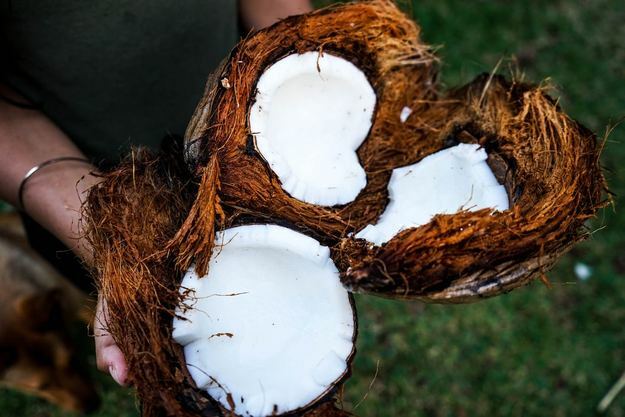 Coconut oil is packed with protein and fatty acids which will help your hair to grow healthy, reliable, and fast. 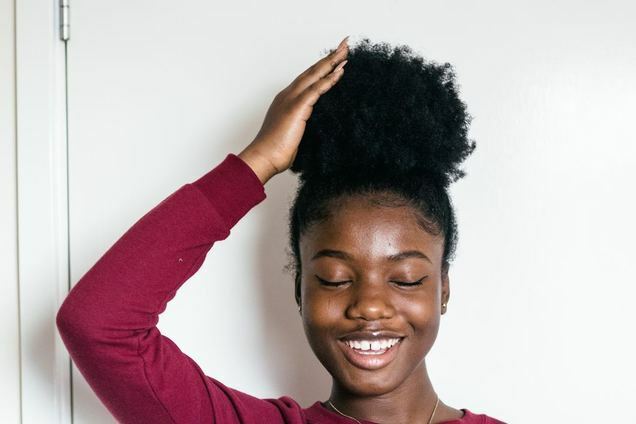 You can use coconut oil to seal your hair to help prevent prematurely breaking. 5. 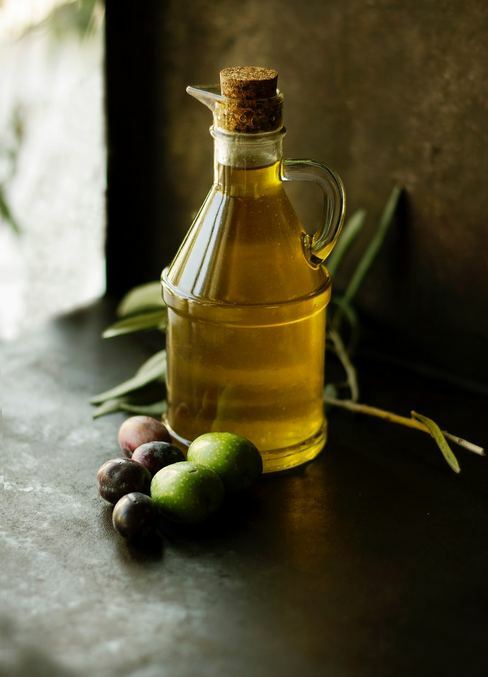 OLIVE OIL: Olive oil is another trusted hair oil for Latin women. Olive oil is excellent oil to use as a hot oil treatment. It will help repair split ends. It is rich in omega 3's fatty acid and vitamin E. Olive oil moisturizes and nourished hair it leaves hair softer and more manageable. It invigorates the scalp encouraging healthy faster hair growth. Restore shine to hair that is dull and dry. Wow, that is amazing! I haven't tried macadamia oil before. I will get a bottle for my hair. Thanks for sharing! Amazing post! Thanks for share such important information.